Interesting details about the different types of locksmith services for residential or commercial purposes! Do you have questions about keys/locks? Are you interested to know when key replacement is needed and whether it's important to change the locks before vacations? Read the answers here! 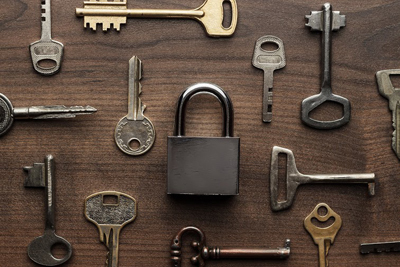 Interested to deal with common lock and key issues efficiently? Here are the answers to your FAQ. When must I do key replacement? Residential lock rekey or change is good for home security and you must take care of that every three or four years. Key change must take place when keys start getting old or become distorted. Experts at Locksmith Oceanside inform us that most house lockouts are the result of a broken key. If the key doesn't rotate easily in the lock or you find signs of rust, you should replace it immediately. Should I change or rekey locks before vacations? Your goal should be to ensure that your house is secure in your absence. So, the condition of the bolts will determine whether you need lock change or rekey. You might only need lock repair or to install some more security systems at some entrances. You can seek assistance from our locksmith contractor in Oceanside. Children will be protected when the door locks are secured and there are no keys around for them to use. Install good cabinet locks and hide dangerous stuff and also keep the keys in a safe place where kids cannot reach. Remove all keys from in-house doors, too. Which is the most common cause of car lockout? Usually, people close the door while their car key is still on the dashboard or the seat. It is also not uncommon for the keys to slip out of the driver’s pocket and fall inside the trunk while he/she is taking the luggage out. Once the trunk is closed with the keys inside, the car becomes inaccessible. 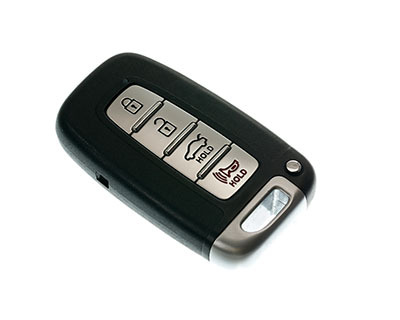 Car key loss is also a fairly common cause of lockouts.